Why Buy From Associated Truss and Lumber? All of our products are engineered and manufactured to exceed local, state, and national codes. 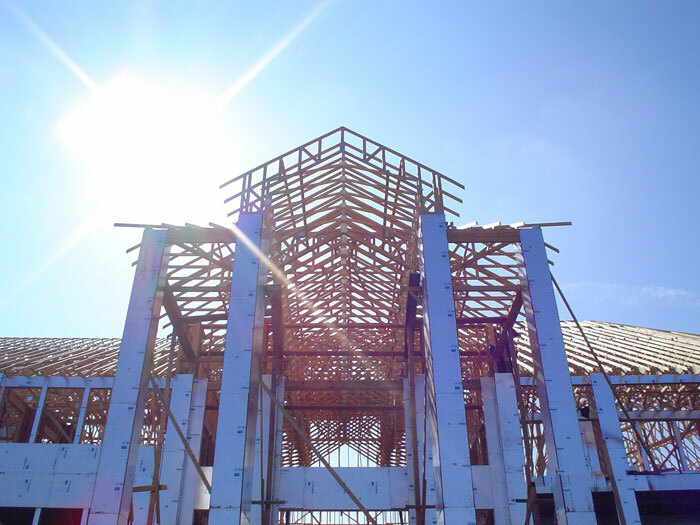 Trusses produce less waste at the job site. Associated Truss and Lumber can produce up to 48" tall floor trusses. Trusses allow more design flexibility for longer spans. Open web trusses facilitate the installation of A/C, electrical and plumbing systems. You will know your costs before beginning the job. 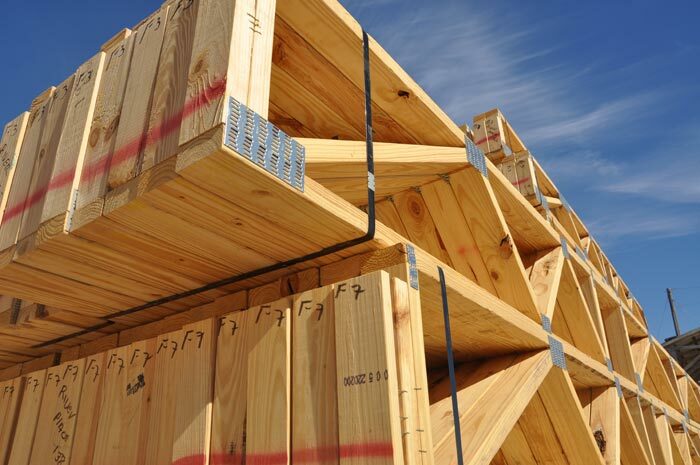 Truss products are more uniform than dimensional lumber. 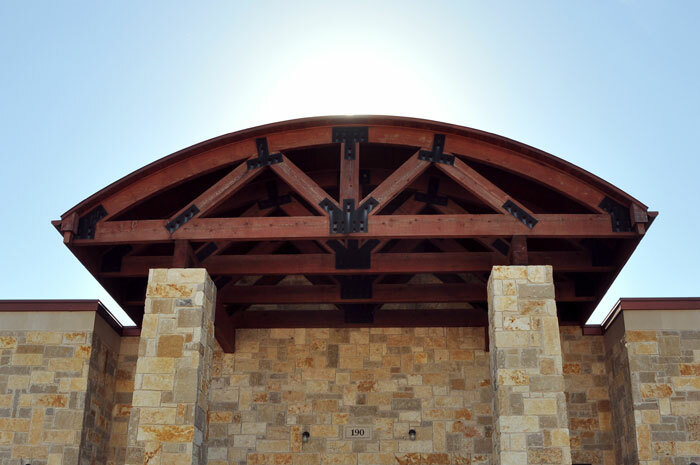 Trusses will provide you with greater speed and efficiency on the job.